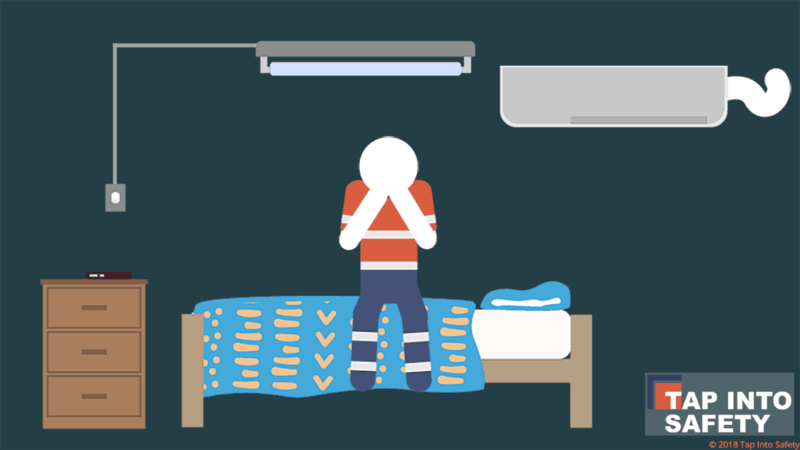 Tap Into Safety’s mental health training modules cover topics that impact staff at work. The characters in the animated stories are reflective of staff across different occupations and can be used by any industry group. There are also modules developed specifically for fly-in/fly-out staff that cover issues pertinent to that work arrangement. A single URL is provided to access the training and this can be placed onto your portal, LMS or you can email the URL to your employees to complete a module. Each completion of a training module uses one credit. The simple URL integration enables use within your current Safety Induction and Wellbeing and Mental Health Campaigns. We are regularly adding new modules, but if you are looking for a customised module please contact us to discuss. The module teaches users the definition of workplace bullying and provides strategies for managing bullying. Users identify unhelpful coping strategies and learn helpful coping strategies. Users learn how not managing work-related strain and personal issues may trigger depression, the most common mental health challenge among the work force. The module teaches users how to recognise depression in themselves and others, including symptoms and helpful coping strategies as well as the misuse of substances as an unhelpful coping strategy. The module shows the effects of separation/divorce and highlights the importance of strong work/life boundaries. Users learn that establishing new routines particularly with children and resolving assets quickly are key to feeling settled and in control after a relationship breakdown. Unhelpful coping strategies are identified and helpful coping strategies are taught (e.g. financial counselling/accountant, attending family mediation). The module highlights the effects of organisational change on perceptions of job security and the importance of adjusting to new policies. Users learn about burnout, stress management and helpful coping strategies. The module examines how various factors may be linked to self-harm and suicidal ideas and emphasises the importance of social support and help-seeking. Users learn about isolation, signs and symptoms of self-harm and suicidal thoughts and getting help in the work context. The module explores workplace sexual harassment to explain how it can play out in the workplace. Users learn about unwelcome sexual behaviour and helpful coping strategies they can use to manage these types of advances. The module provides the user with information about the negative effects of illicit drugs and how they can change behaviour. Users learn about the signs of drug misuse and strategies they can draw upon if they need help to discontinue use. The module looks at the stress of returning back into the family unit after a swing of working away on site. It draws on issues of readjustment and the effects on both partners and children in the family unit. Users learn about coping strategies they may draw on to understand and reduce the strain on re-integrating back into the home environment. 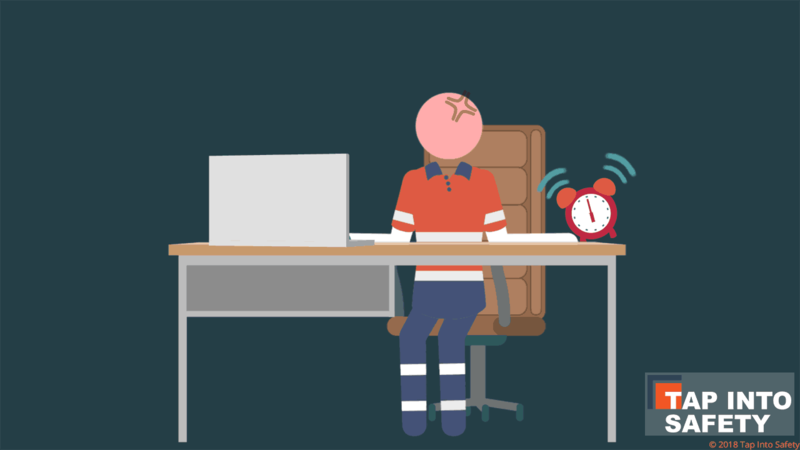 The module looks at the difficulty faced by FIFO workers on swings away from home when they miss key family events such as Christmas, birthdays, anniversaries. Coping strategies are provided to help users work through these times. Users learn about the grieving process, the cycle of grief (denial, anger, bargaining, depression, acceptance) and helpful versus unhelpful coping strategies (e.g. attending the funeral, speaking about the person who died and getting support).